Linux has over 600 existing distributions; among which 300 are in active development, constantly being revised and improved. Because of the huge availability of software, distributions have taken a wide variety of forms, including those suitable for use on desktops, servers, laptops, netbooks, mobile phones and tablets, as well as minimal environments typically for use in embedded systems.There are commercially backed distributions, such as Fedora, openSUSE and Ubuntu, and entirely community-driven distributions, such as Debian. Lets go through some of the great reviews of the top 5 linux distros. Ubuntu is one of the most renowned and widely preferred linux distribution. It provides great desktop and server experience as an open source operating system. 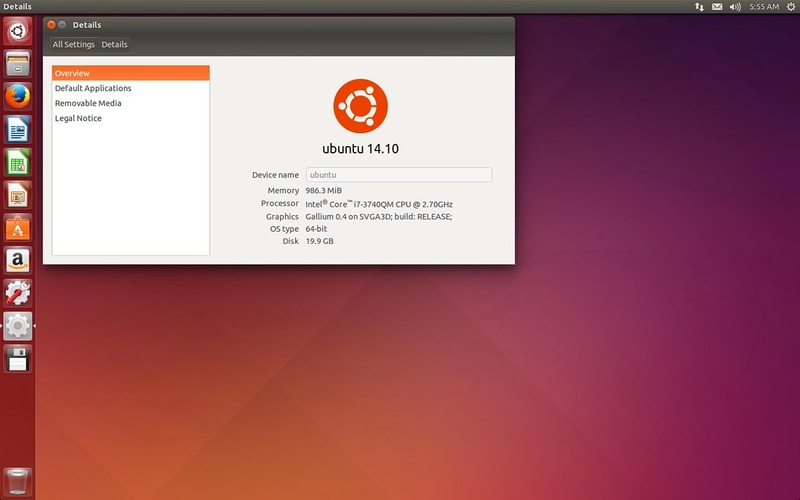 The best part is, there is a new stable version of Ubuntu released every 6 months or so with long term support. Ubuntu 14.10, code named "Utopic Unicorn", was released on 23rd october, 2014 having only minor updates to the kernel, Unity Desktop, and included packages such as LibreOffice and Mozilla Firefox and Thunderbird. The kernel was updated to 3.16. Ubuntu 14.10 was officially characterized as a release that addressed "bug fixes and incremental quality improvements" and so it incorporated very few new features. 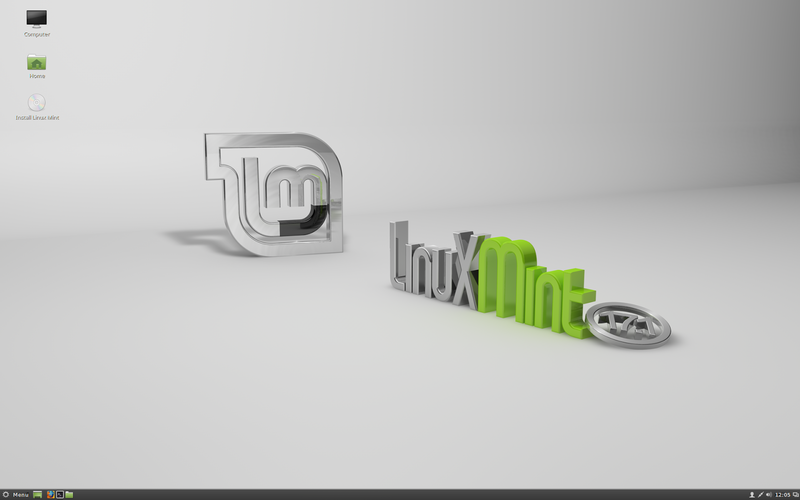 Linux Mint is a 32- and 64-bit Linux distribution for desktop computers, built on top of Ubuntu. It uses the Ubuntu software repositories which means same packages are available for both the operating systems. Mint was once loved mainly because it included media codecs and copyrighted softwares that Ubuntu didn't have by default. Linux Mint 17.1, code named "Rebecca", was released on 29th November, 2014. Rebecca is a long term support release which will be supported until 2019. It comes with updated software and brings refinements and many new features to make your desktop experience more comfortable to use. Fedora is an operating system based on the Linux kernel, developed by the community-supported Fedora Project and owned by Red Hat. 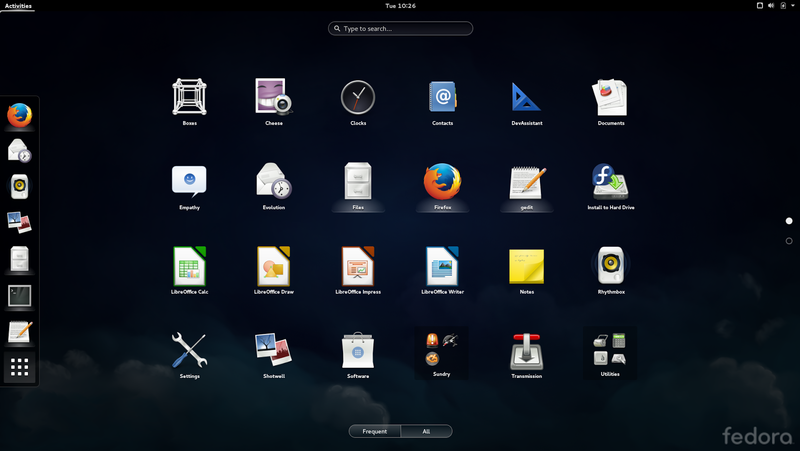 Fedora keeps a strong focus on free and latest version of software available in the linux market. Unlike Ubuntu, Fedora doesn't focus on creating its own desktop environments or other software. Fedora 21, released on 9 December 2014, doesn't have a code name. 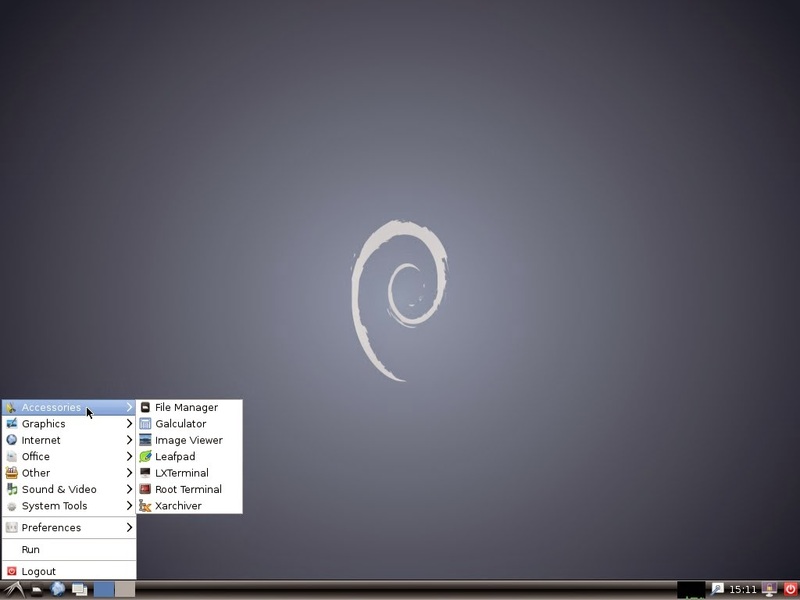 Debian is a highly stable linux distribution that is composed primarily of free and open-source software and is the base of many other linux distributions. At each point in time the Debian project offers three branches named "stable", "testing" and "unstable". Like Ubuntu, Debian is under continual development. The latest release is Debian 7.8. It is also known as stable or by its codename "wheezy". OpenSUSE is a highly advanced operating system with stunning graphics support built on top of the Linux kernel, developed by the community-supported openSUSE Project and sponsored by SUSE and a number of other companies. 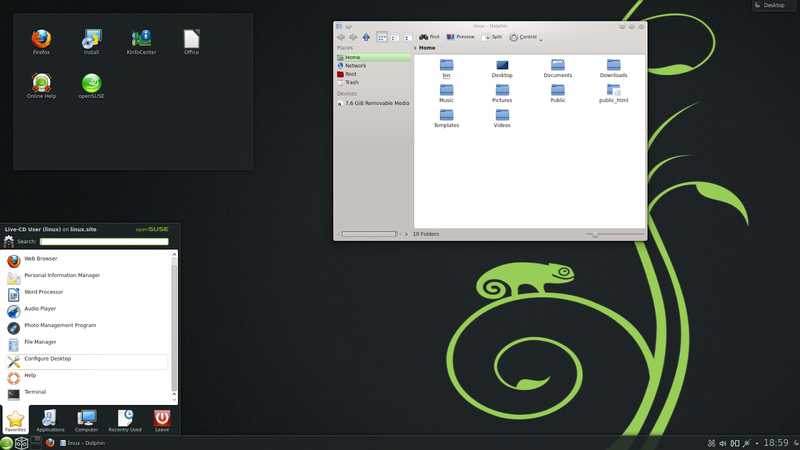 OpenSUSE 13.2 was released on November 4, 2014, and includes updates to KDE 4.14, GNOME 3.14.1, Firefox 33.0 and LibreOffice 4.3.2.2.